If enigmatic, sprite-like-delivered vocals, with a layered, hypnotic musical bed is your bag, then we've we over here at Somebody Likes It have got you hooked up this week. 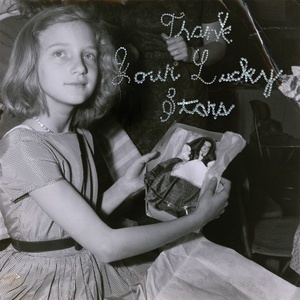 We took a turn at Beach House's 2015 release Thank Your Lucky Stars, a kinda-easy shot for all of us over at podcast-central. Without giving away too much, I'll just add that naps and trans-continental one night hook-ups could both be aided by said aforementioned dream-pop should give one enough pause to check this record out – and that Shane is a big enough devotee of this act (two folks, for what it's worth), to rank this somewhat lower in its canon, while still clocking in as a fan. Looks like I have some back-listening to do, as I'm into it. We also give what one would hope is a somewhat fitting tribute to The Queen of Soul, dearly departed Aretha Franklin. We will miss you. It should also be noted that Producer Mark is King of the Vocal Mash-Up.